Are you sure you want to remove Parts of animals from your list? 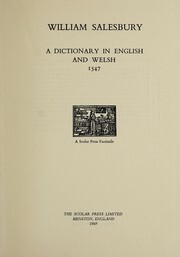 in Arabic - al-Ṭabʻah 1.
in Arabic - al-Ṭabʻah 1. 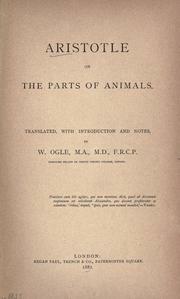 Parts of animals, with an English translation by A.L. Peck. : Movement of animals. 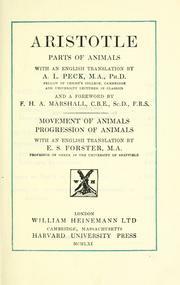 Progression of animals, with an English translation by E.S. Forster. 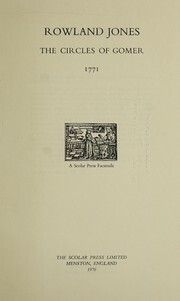 Parts of animals: Movement of animals ; Progression of animals ; Aristotle ; with an English tranlation by E.S. Forster. 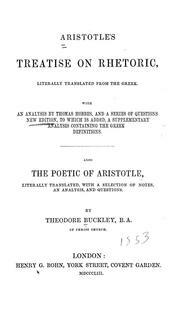 Le parti degli animali: testo critico, introduzione, traduzione e note a cura di Luigi Torraca. Les parties des animaux: texte établi et traduit par Pierre Louis. 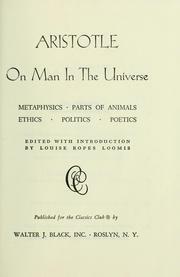 1955, Harvard university press, W. Heinemann, ltd.
Philosophe de la vie: le livre premier du Traité sur les parties des animaux. 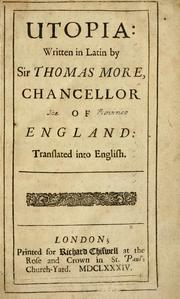 Texte et traduction, avec introd. et commentaire par J.M. Le Blond. 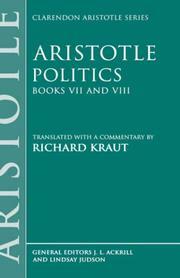 Aristote, philosophe de la vie. : Le livre premier du Traité sur les parties des animaux. 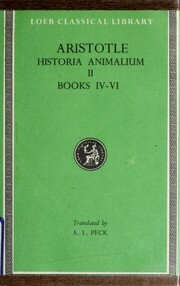 1937, Harvard university press, W. Heinemann, ltd.
Peri zōiōn moriōn: biblia D.
Parts of animals. 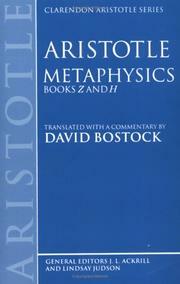 With an English translation by A.L. 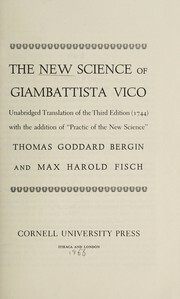 Peck and a foreword by F.H.A. Marshall. 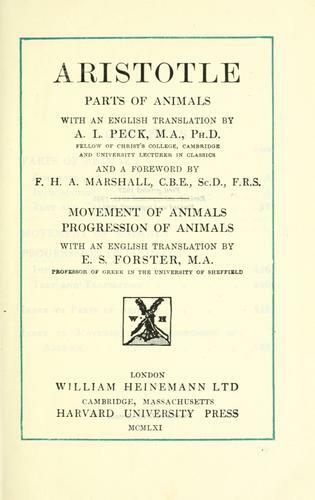 Movement of animals, Progression of animals, with an English translation by E.S. Forster. 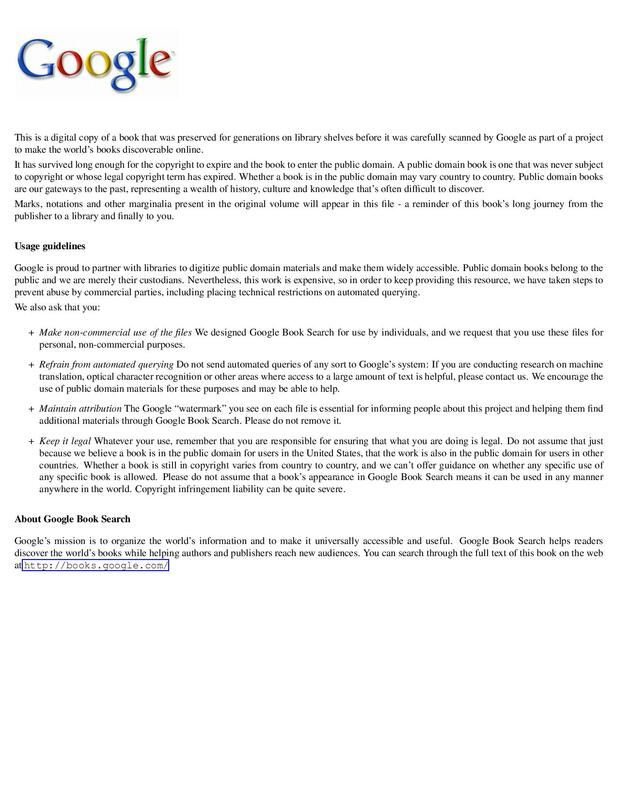 March 11, 2017 Edited by Charles Horn Edited without comment.